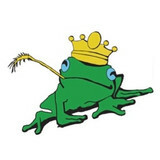 Albrecht Company is family owned and operated. 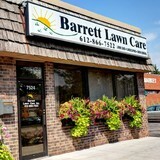 We have been serving Minnesota and the Twin Cities since 1968. 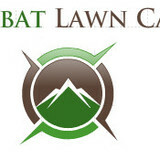 We are ready to assist you with all your commercial or residential Irrigation and Landscaping needs. Learn more about our company and our creditentials here. In addition to the maintenance side of gardening, Saint Paul, MN gardeners can help you with garden design and choosing specific plants and grass types for your climate and area. 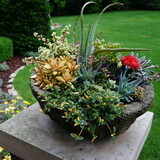 Find a Saint Paul, MN gardener on Houzz. Narrow your search in the Professionals section of the website to Saint Paul, MN gardeners. You can also look through Saint Paul, MN photos to find examples of yards that you like, then contact the Minnesota contractor who worked on them.